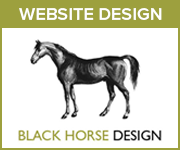 The Shropshire Horse Directory is the essential resource of local equine suppliers serving the equestrian community in Shropshire and surrounding counties. 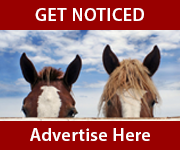 It is updated often, and new categories are added on a regular basis. 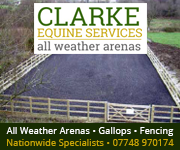 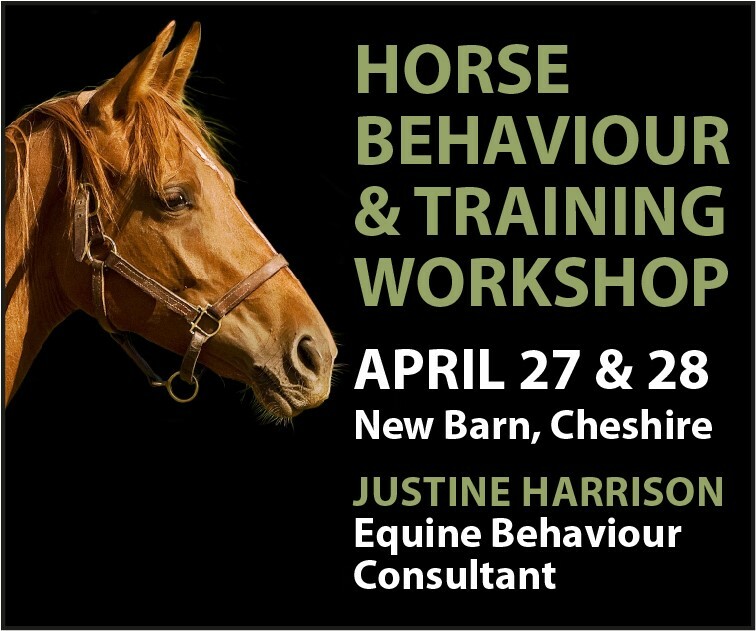 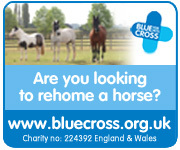 Do you supply services to the local equestrian community in Shropshire?